Unemployment sux. We're fixing that. 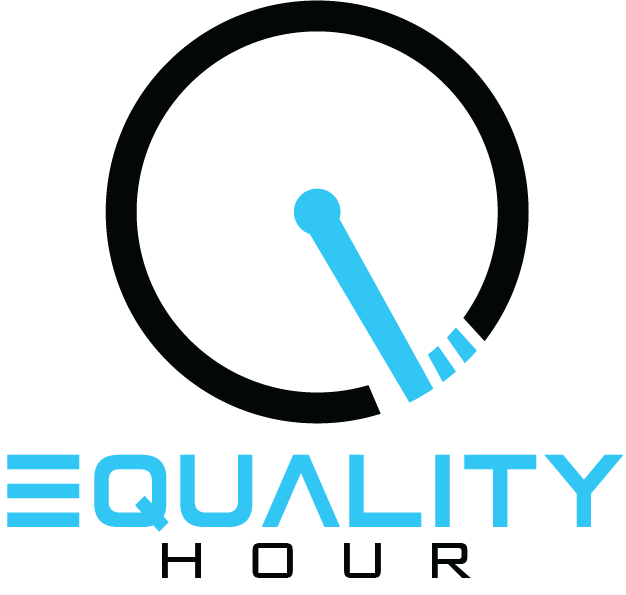 If you’d like to help Equality Hour change the world, in an hour, please sign up to join our community.